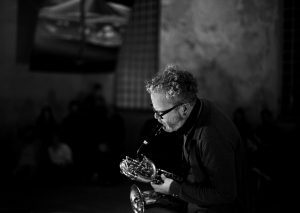 Dr Frost Fadnes is a Norwegian improviser and saxophone player with a background – both as student and lecturer – from Leeds College of Music and University of Leeds. With a parallel career in performance and academia, Frost Fadnes’ research interest is focused on improvisational thinking within a practical context, specifically looking at improvisational processes through musical performance. He has published on a wide range of performance related topics, such as jazz collectives, cultural factories, jazz for young people and improvisational pedagogy. 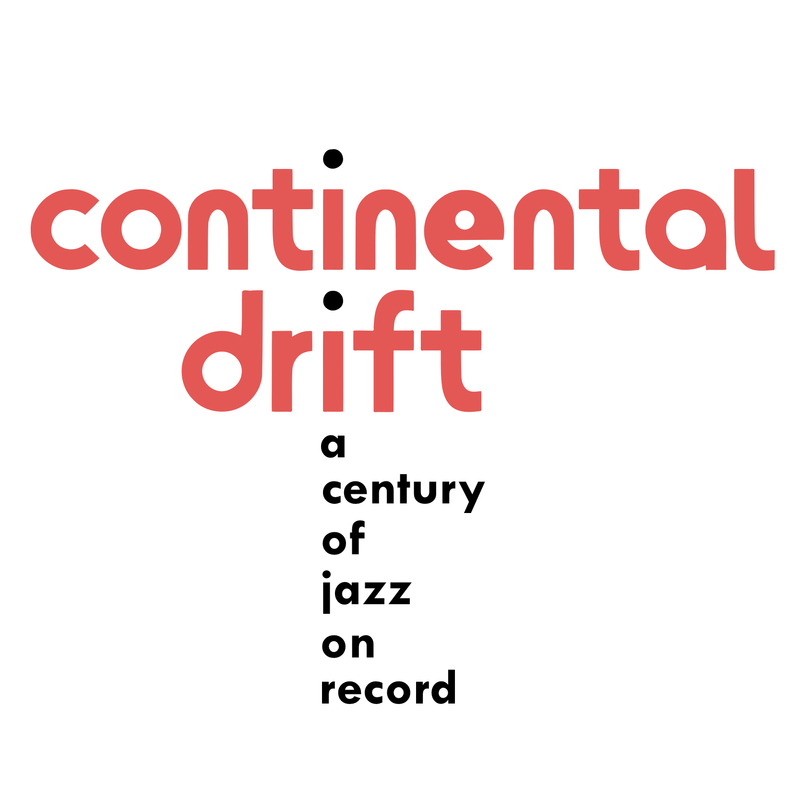 Frost Fadnes is Associate Professor at The Department of Music and Dance, University of Stavanger, and former principal investigator for the HERA-funded research project Rhythm Changes: Jazz Cultures and European Identities. 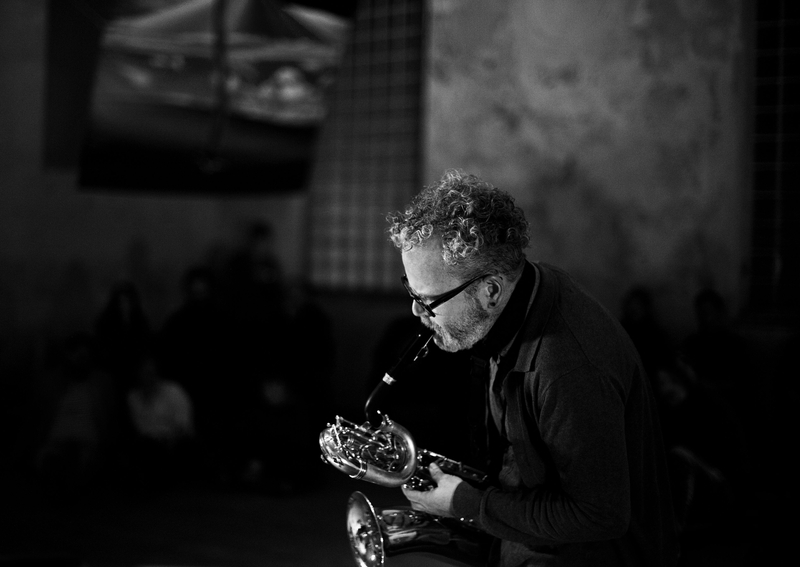 He performs with players from mainly Norway and the UK, and continues to seek “the perfect melody” through eclectic musical approaches within the settings of improvised music. 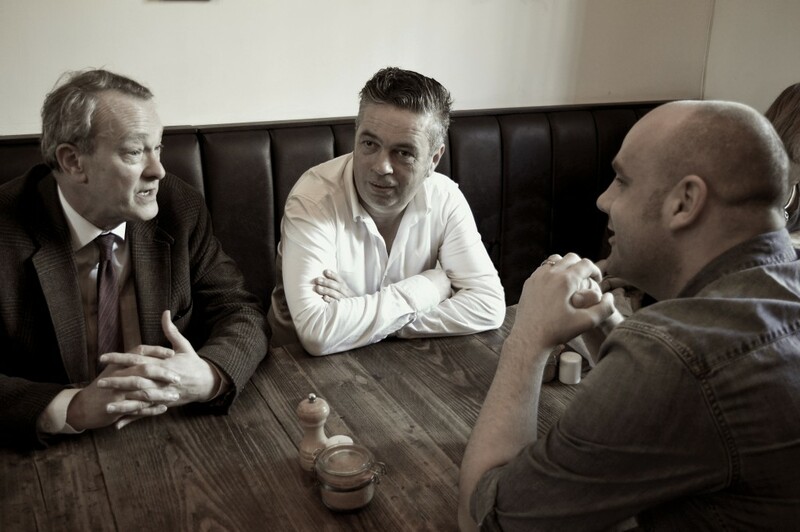 Frost Fadnes performs regularly with The Geordie Approach, Mole, Brink and Kitchen Orchestra.